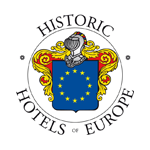 As Europe becomes a tangible reality, the "Historic Hotels of Europe" lets you explore the nooks and crannies of Europe, discovering the originality, the authenticity, the accents and the culinary expression of the various countries. 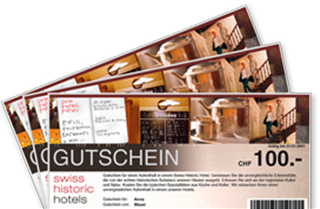 Historic hotel- & travel experiences in Switzerland. 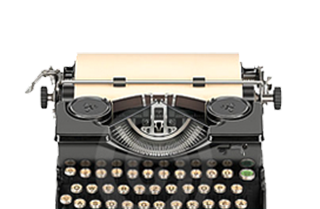 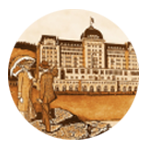 This website is focused on historic hotels and their history. 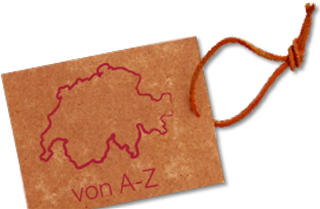 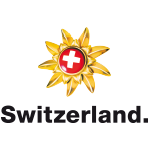 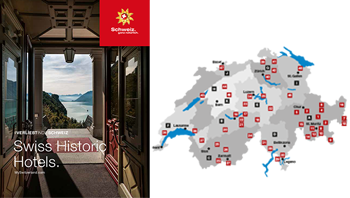 It provides interested researchers information about historic hotels and the history of tourism in Switzerland and neighboring countries. 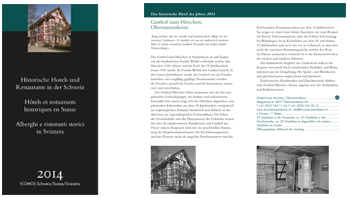 Public interest in historic hotels and restaurants has been rapidly growing. 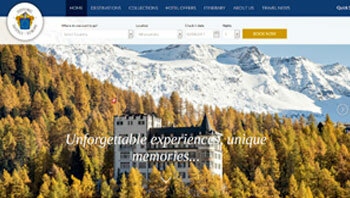 More and more guests are looking for the unique experience that only a genuinely historic hotel or restaurant can offer. 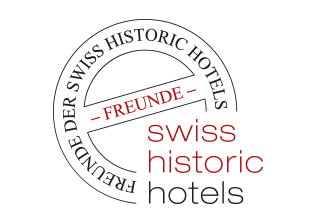 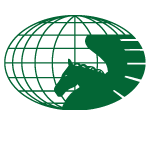 For more than ten years, the ICOMOS jury has now named “historic hotels / restaurants of the year”.